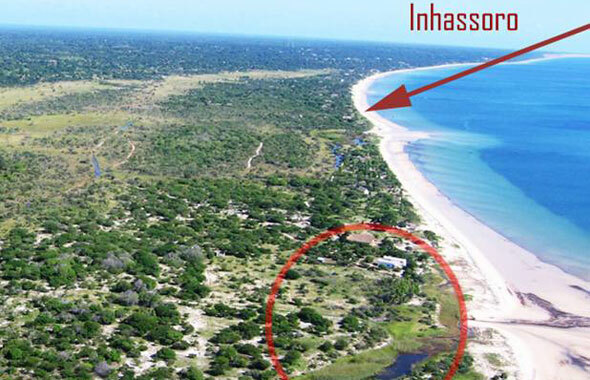 Stunning Beach Property for Sale in Inhassoro, Inhambane Province, Mozambique! 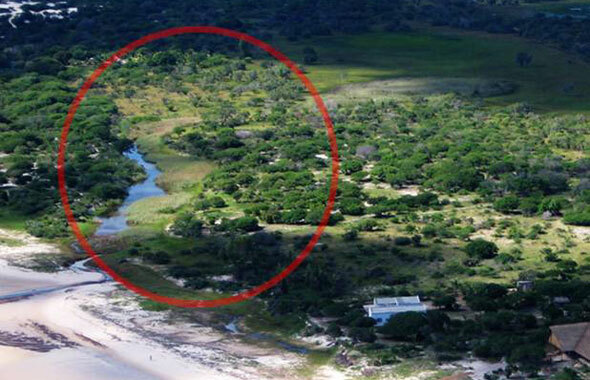 Rio Graca is a beautiful piece of undeveloped land for sale on the Southern side of Inhassoro, Inhambane, Mozambique. 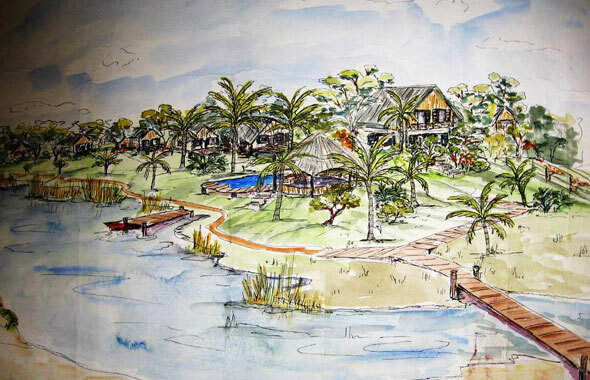 A Necessary proposal has been accepted for tourism: Boat Sheds for Hire, Fishing Charters and Accommodation. The focus of the project being on fishing, family holidays and eco-tourism. A Necessary proposal has been accepted for tourism: Boat Sheds for Hire, Fishing Charters and Accommodation. The focus of the project being on fishing, family holidays and eco-tourism. 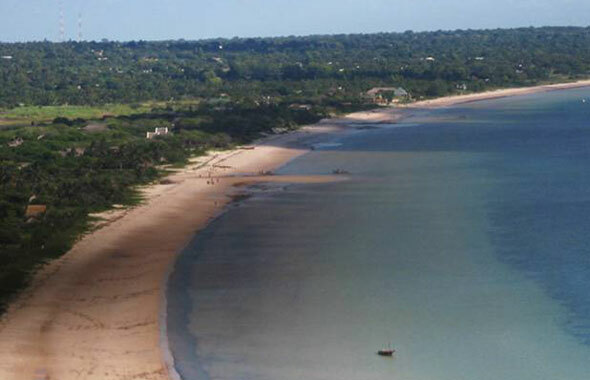 Inhambane province, Inhassoro district, 4km South of Inhassoro town, Mozambique. Inhassoro is 85km from Vilankulos (and the Vilankulos International airport) There is an airstrip currently being built at Inhassoro. With reference to the Bazaruto Archipelago – it is opposite the Northern tip of Bazaruto Island (25 minutes by boat – weather permitting) and 15 minutes from Santa Carolina (Paradise Island). There is also excellent diving and snorkeling. Rio Graca itself is several km along the beach, South of Inhassoro. A small river runs diagonally into the beach along the Southern border, causing a large pool of water which gives it a picturesque frontage and also has an abundance of birdlife. 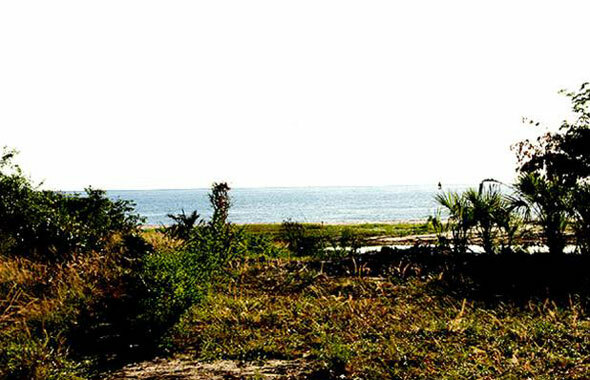 The land is set back from the beach and protected from cyclones. Rio Graca itself is several km along the beach, South of Inhassoro. 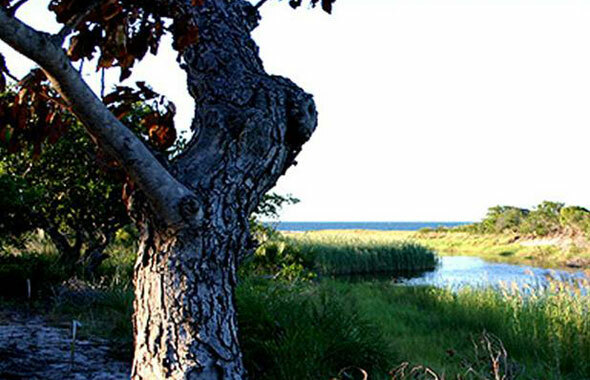 A small river runs diagonally into the beach along the Southern border, causing a large pool of water which gives it a picturesque frontage and also has an abundance of birdlife. The land is set back from the beach and protected from cyclones. Complete sale of the company and property – transfer charges borne by the purchaser. 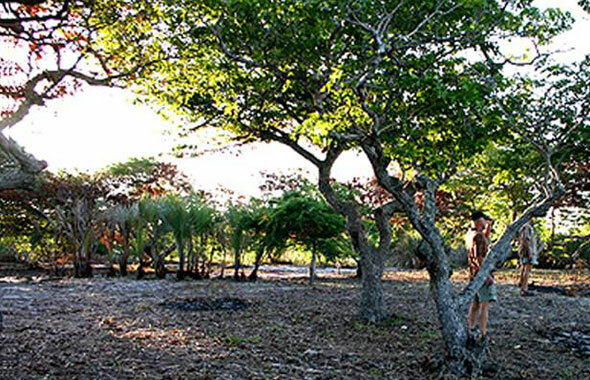 Rio Graca is a piece of land 2 ha in area – 115m of beach and riverfront. Main power line is 200m from the back of the property. This will require further investment to bring in to the property. Flat, well-drained Miombo/Brachystegia woodland mixed with Cashew trees and young Ilala Palms. Water: Fresh water, river estuary frontage – Garden use only. One well (the water table is about 5m – underground water is fresh and plentiful) A borehole has been sited and will be sunk to 17m.